Now that we’ve shared why you should partner with a social media influencer, here are top tips for researching and vetting potential partners. We implement these steps for clients like Hahn Family Winery, Wines of Languedoc, J. Lohr Vineyards & Wines, Geyser Peak Winery, and others. Social Media Follower Growth: 25%? 50% this year? Impressions: Need to reach a mass or micro target audience? Reach: Maybe, like some of our clients, you want to reach wine buyers who don’t necessarily read about wine? Engagements: Want to increase shares, likes and comments? Target demographic: Want to reach more Millennials? Consumers in New York? Once you have identified these goals, you’ll be able to identify an influencer with the right follower count, as well as the key questions you’ll need answered in order to select the best partner. Influencers grow their audiences by building, and fiercely protecting, their personal brand. As you scroll through the feed of a potential match, take note of their photo styling. Does their look align with your brand? 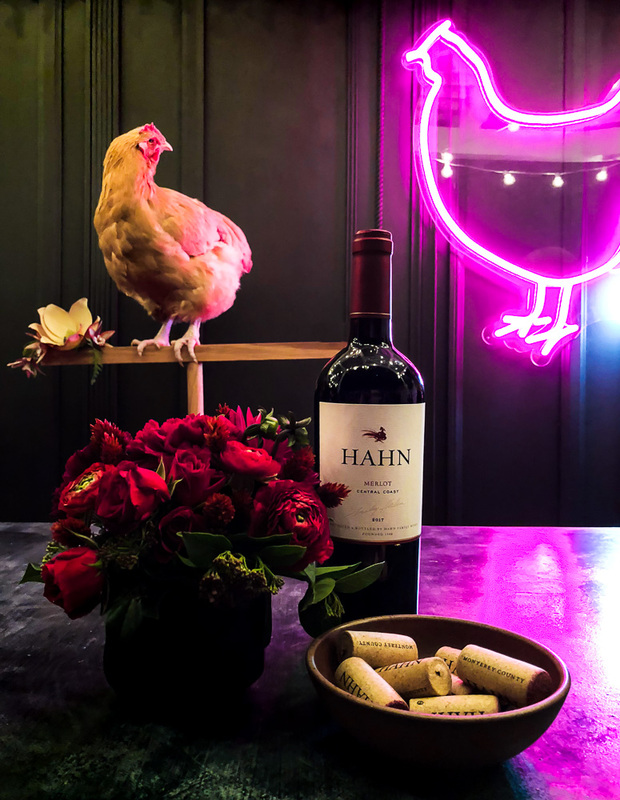 An influencer known for their richly textured food and wine styling wouldn’t be an appropriate match for a winery with a crisp and clean visual style. Although your marketing team will provide guidelines for content creation, don’t expect a potential partner to dramatically change their style. At the end of the day, you’ll have to trust this person to speak on your behalf. And you’ll reaffirm your brand identity by working with an influencer whose imagery and tone of writing aligns with yours. 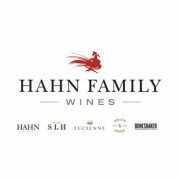 Case study: Hahn Family Winery (see logo below) partnered with Drinking with Chickens; a perfect visual partnership. Evaluate previous paid content on the influencer’s page. This will allow you to see both how the influencer presents sponsored products as well as what types of products they promote. If you’re a luxury wine brand, you should ensure that the potential influencer frequently advertises premium products. Pro tip: Don’t be scared off if an influencer has worked with your direct competitors. This could be a great sign that their audience will be interested in your brand. Make note of where the influencer and their audience are located. Consider if you need to coordinate an in-person event or photoshoot. Make sure you can legally ship wine to the influencer. Look at the language in the comments section and at the profiles of engaged followers to determine audience location. A primary goal in selecting a partner is choosing one with an audience who will be interested in your brand. Fake followers are an increasing concern. Follower count is meaningless if the audience isn’t real, defeats your marketing objectives and might even be damaging to your brand’s integrity. Have your marketing team vet potential partners for fake followers by checking for warning signs like a sudden spike in followers. Another cause for concern is a nearly 1:1 follower-to-following ratio which indicates the use of automation services to spur follower growth – real influencers do not follow thousands of accounts. 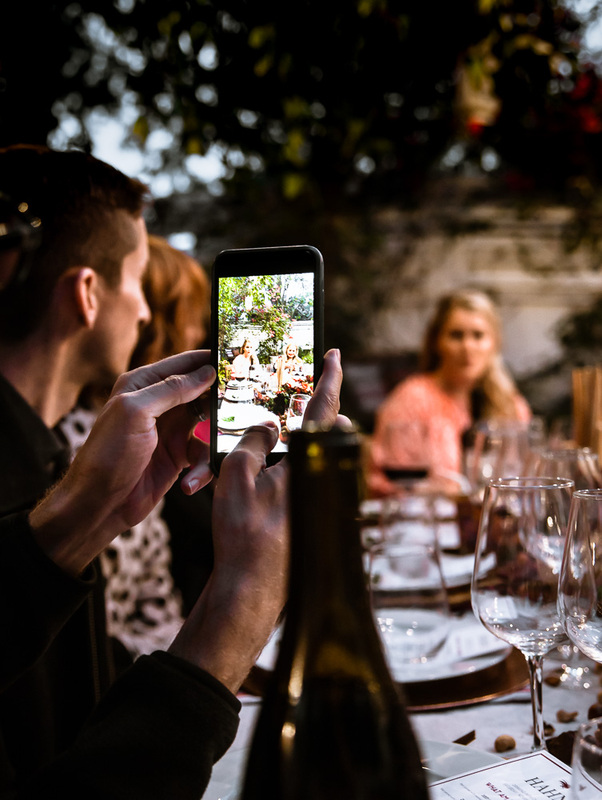 Everyone working in social media on a wine brand should review and adhere to the Wine Institute guidelines for digital marketing and advertising. Every influencer sets their own prices, and costs will vary greatly depending on their follower count. Consider your budget and needed campaign components when determining where you’ll get the most bang for your buck. While a macro-influencer partnership is likely to spur larger follower growth in a shorter amount of time, we often recommend partnering with a micro-influencer to reach a niche audience. Breakdown of fees for photography, blogs, videos, events, etc.